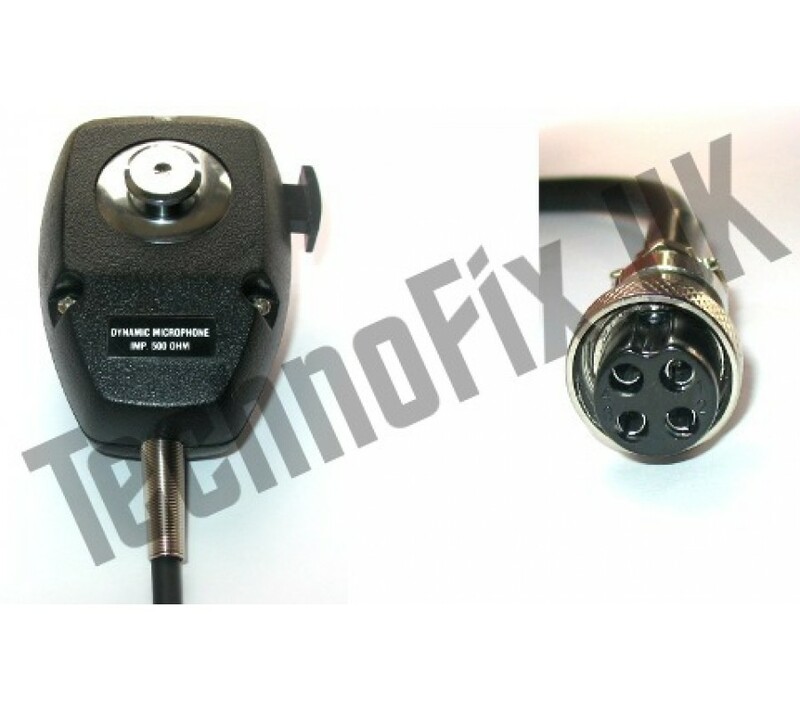 A high quality dynamic microphone with built-in hi-z matching transformer to suit vintage Kenwood transceivers, with 4 pin round metal connector. Standard round microphone hanger fitting on rear. PTT only, no other buttons. Impedance 10kΩ. 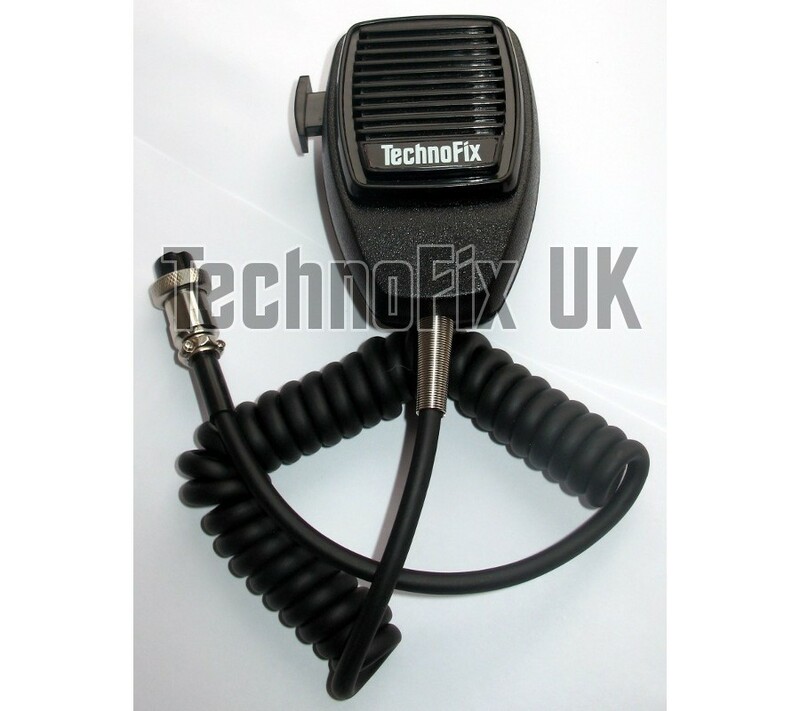 Please note: This microphone is only suitable for older transceivers that require a high impedance microphone. For other models, please see our low impedance 4 pin microphone. 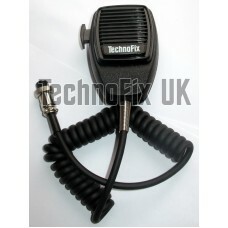 If you are unsure if this is the microphone you need, please contact us and we will check for you.